I’ve always wanted to be no.1; when I first joined gyaru I wanted to be the best gaijin gyaru in the U.K., and a few years later it changed to wanting to be the best agejo in the world. My aims were pretty high so I bought as many MA*RS items that my greedy hands could get a hold of, and for a time I believed that I was the best and that I was happy. 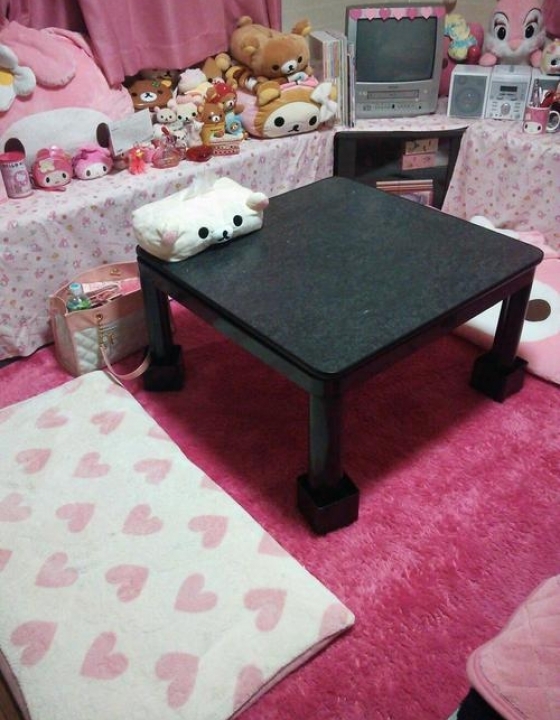 I tried hard – perhaps too hard – and I called it the golden age of my gyaru life. That golden age lasted a year, maybe two, before I started my downward spiral. Agejo began to slip away from my fingers and I felt my identity lose its grip. I didn’t know who I was anymore and I began to doubt myself. I loved agejo, so why wasn’t it making me happy anymore? I worked so hard to be the best but it just took the joy out of gyaru and made it into a competition. In the end I was left disappointed and dissatisfied. 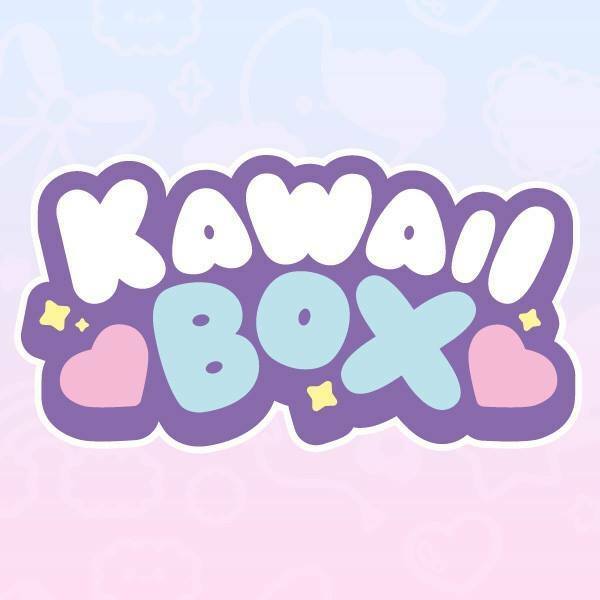 The next few years after that I began to battle new feelings: that I was starting to get boring and was no longer good enough for the gyaru community. So I shut myself off and threw everything into this blog. Those MA*RS clothes that I had spent so much on didn’t really see the light of day as I began to try new styles without really knowing what I was doing. My emotional levels were on a rollercoaster ride and I had absolutely no control over it. All because of the idea that if I wasn’t the best, then I was nothing. Me & my gals from QueenE! I got better, though, so there is a happy ending to this story. I started to care less and just wore the clothes I wanted to wear depending on how I felt that day. 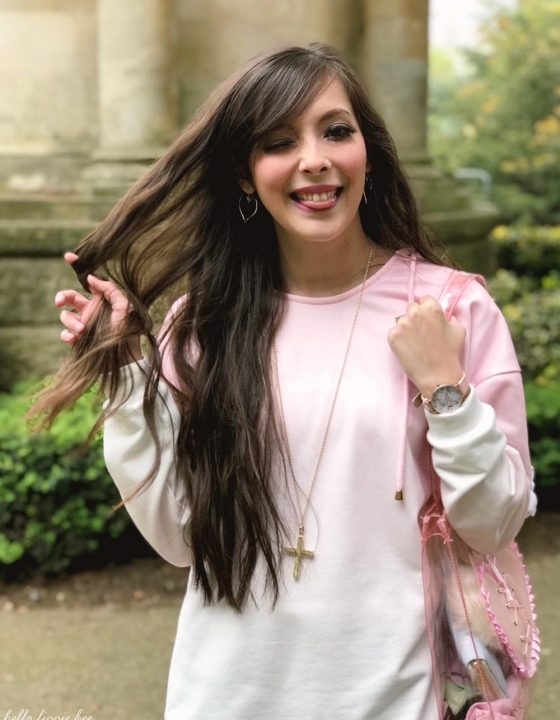 Instead of looking at photos of other gaijin gyaru and thinking, “eurgh she’s stealing my thunder”, I think “oh my gosh she looks so radiant and confident in her gyaru style!” My attitude changed slowly but surely, and I started to feel comfortable about my own style. 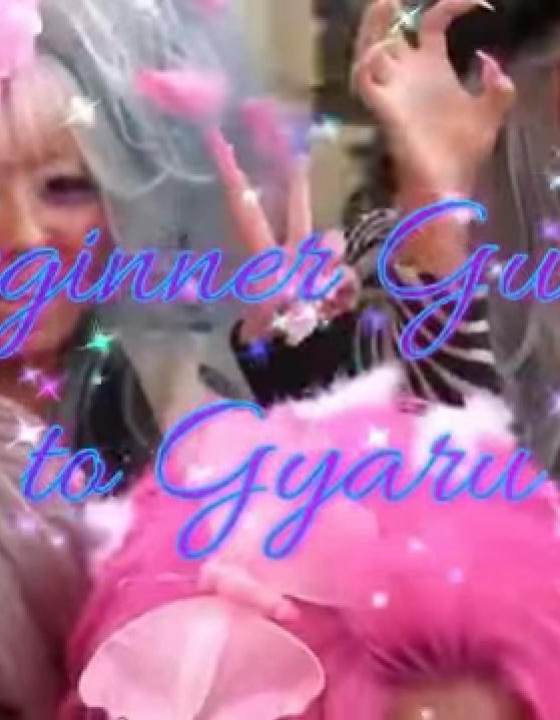 But what has this got to do with the gyaru party? Why are there photos of it when I’m talking about a completely random topic? QueenE gyarusa! Yes, I have returned as co-leader! 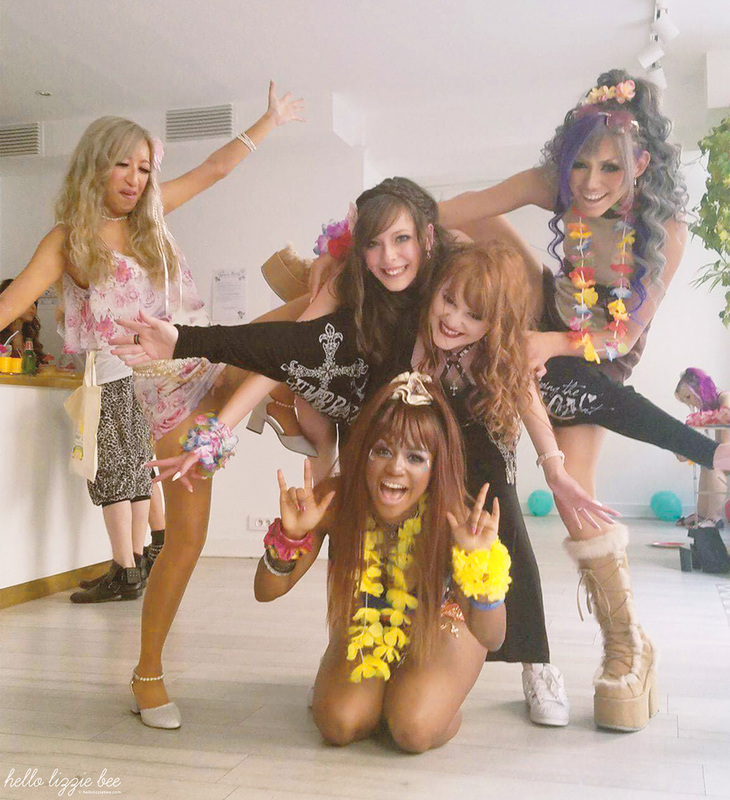 Well, when I look back at my first international gyaru meet experience I remember having a panic attack in the hotel room right before the meet. 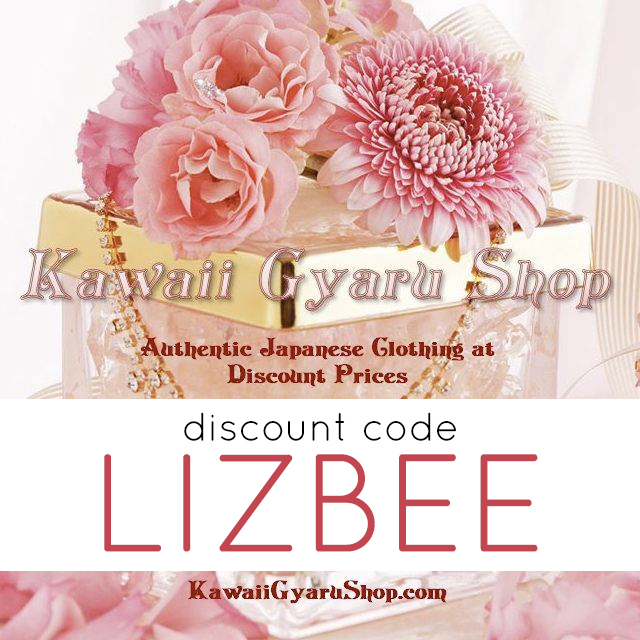 I was so nervous and felt like I needed to look my best to be valued in the gyaru community, and all of the pressure that I put on myself was way too much. I’m sad to admit that I was more worried about how I looked than looking forward to meeting new people. But fast forward to 3 years later I found myself stumbling off the plane in Paris with makeup that I had managed to do in little pockets of time that I had at the airport, and my hair in two overnight buns. I didn’t stress at all about how I looked – I was just eager to meet all of my friends! I was so much more comfortable in my style and I didn’t feel the need to try too hard to impress other people because I just wanted to have a good time. Photos were important, of course, but as long as I looked good and happy then I don’t care. I had an absolutely amazing time reconnecting with my international friends that it made me wish that I could pause at this happy moment and that I wasn’t so tired at the end of the day. And that feeling beats being “the best” in anything. Have you ever felt like this about your style? That you have to be over-the-top or ‘the best’ in order to be noticed? How did you overcome it? P.S Big shoutout to Ethan & Noemie of Gyaransu gal unit for organising such an amazing event! 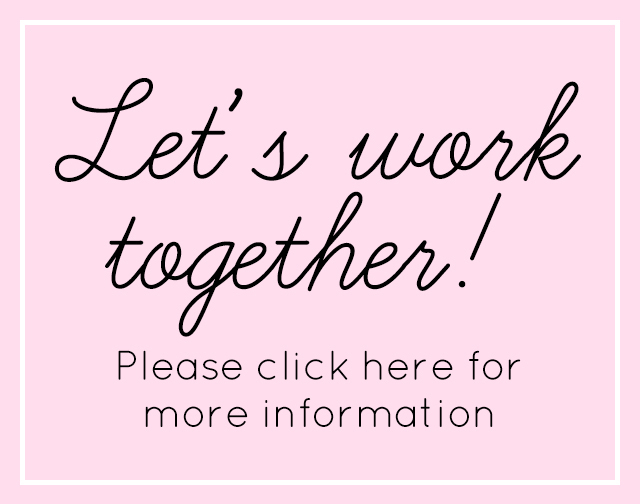 5th International Gyaru Lovers Meet! I ‘m happy to know you’re happier now~ and know what do you say. You don’t need to wear anything for anyone ! Just do it for yourself and be comfortable in your shoes (don’t know if this French expression is the same in English). You ‘re sweet and funny ! Don’t care about « ranking » ~ just pass time with people have same interest is an amazing time ! And I loved pass time with you even tho’ this was not really long. Yes, there was a time I only cared about that sort of ranking? 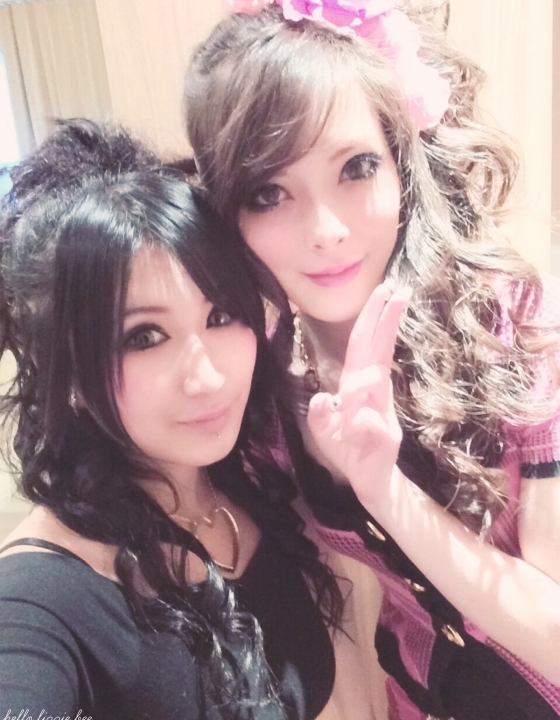 and I did stress a lot about gyaru… I didn’t enjoyed anymore and even thought of quitting! Then I realised I was choosing the wrong things about gyaru and not the things that made me happy (such as dress up, doll up, etc…), if the only thing I cared was followers/popularity…. (and I think that many girls left gyaru as being gyaru was not a source of instant popularity anyore…). And omg that “stealing my thunder” thing, I think we’re lying if we don’t admit that at least one time we thought that after watching a Facebook group!!! 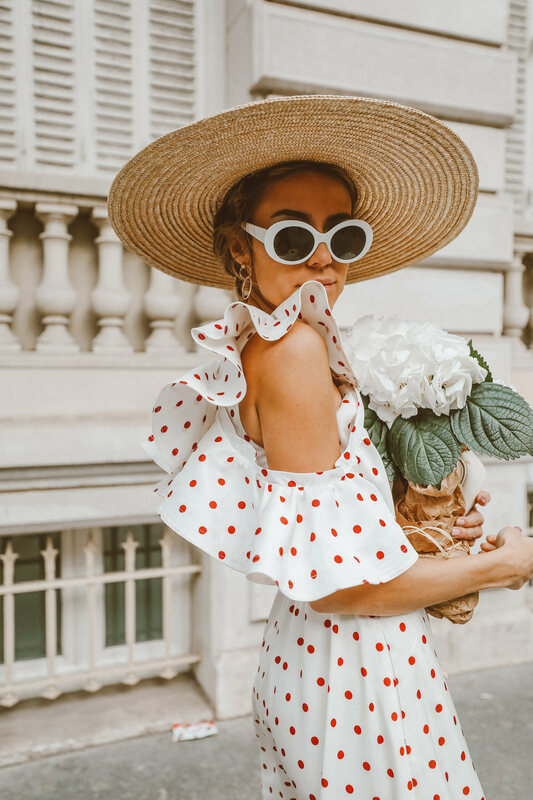 I wasn’t such of a shoppaholic before but I think it’s also due to my drive to be the better gal, to have everything… I started selling some pieces some years ago and I’m feeling a lot better now! I couldn't come this time because I'm going to Japan in October and I couldn't use my money for Paris since the flight ticket alone costs the same as going to Japan... So I'll see you in the next one, hopefully!! I’m TOTALLY AGREE with your post. I was so glad to share a passion with so many gals around the world. I’m so pround to count all of you in my friends. It’s my first source of inspiration. During this meeting, I felt really confortable with my style and to speak with everyone. And if I can’t say all what I want cauz of the limit of my english, I was very happy to share this moment with you. After all this times ? ALWAYS ! Oh god back when I tried gal I had a very similar mindset. As we grow we become wiser and don’t waste our energy on mindsets that zap it away. It should be about getting to wear a fashion that gets you exicited and giddy. 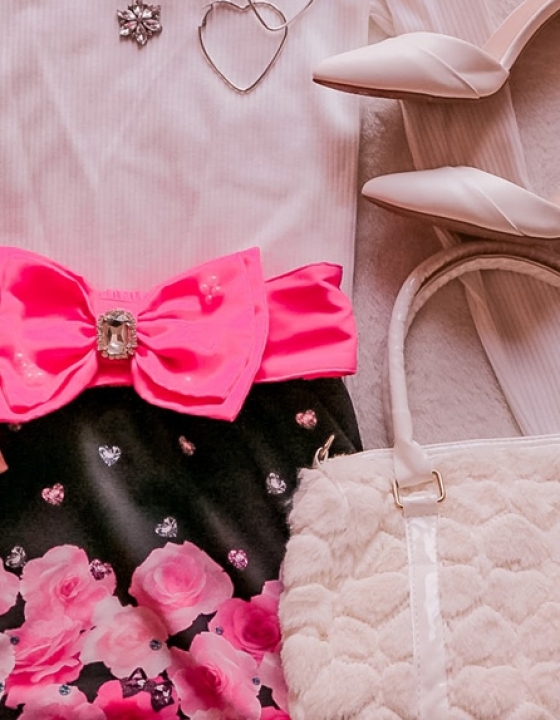 I’m not in the gyaru community, but I’m happy to see that you’re more comfortable in the style! You look so happy in the photos too, ehehe. Never give up on your dreams. My dream is to marry a Japanese man from Kyoto.